Mathematical scientists across the UK in every walk of life will be able to find and network with potential research collaborators in a single online location. 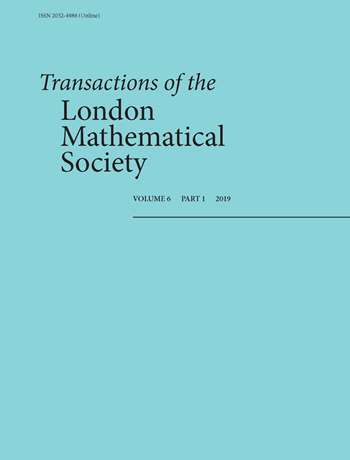 Join the London Mathematical Society and receive many benefits including full voting rights in our annual elections, use of our library at UCL and discounts on journals and publications. 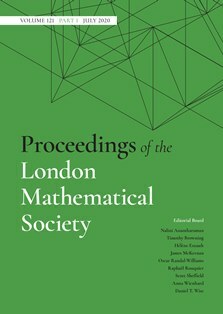 The London Mathematical Society (LMS) is pleased to announce Jonathan Keating FRS, as President-Designate. Click here for further details. Professor Caroline Series FRS is to receive an Honorary Degree from Duke University. 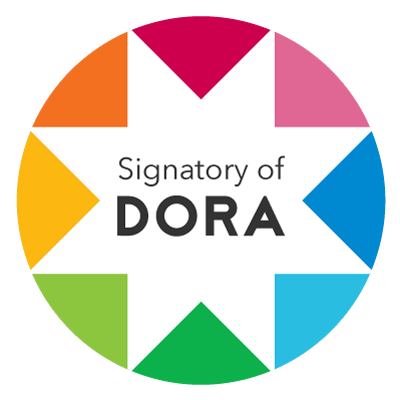 She is one of four recipients who will be honoured on May 12. 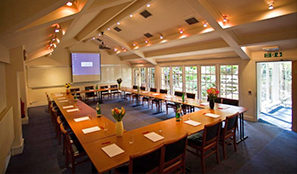 The London Mathematical Society invites you to a day of professional development about ICMEs. The film features nine UK-based mathematicians offering insights into their mathematical thinking across a broad range of mathematical research fields. Through explorations of their various thought processes, the film portrays mathematicians who are grappling with advanced mathematical ideas. We are presented with the concepts of imagination, intuition, and wonder, as well as rigorous mathematical deduction. Please note that you are not necessarily expected to follow the mathematics being discussed: these extracts are about the mathematicians themselves, and the way they think.